For the sake of these awards we define eShop as anything that appears in North America as a digital download only (IE cannot be bought at a store as a retail product), while our regular awards apply to anything that can be bought in North America as a retail product. We also combined our eShop and regular “most wanted” awards this year, mostly due to a (at the time of voting) lack of knowledge of many eShop games on the way. 2016 marks a year of transition for Nintendo, with a new portable console on the way, as well as their first real dip into mobile gaming. Things were a bit slow on the current platforms, but there were certainly still some gems, and there is a lot to look forward to! A brand new category! This is the first year of our Mobile GOTY awards, and although there are only 3 entries, they all made a pretty big impression on Nintendo fans. But which one came out on top? You just can’t beat Pokémon! 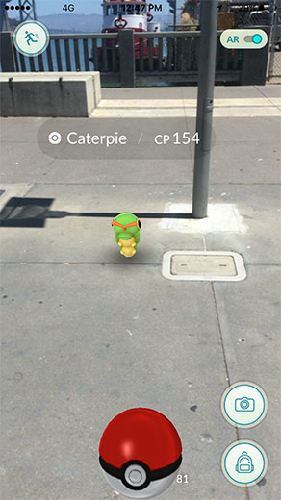 Pokémon GO wasn’t just a game, it was a worldwide phenomena, and that helped propel it to a decent victory over Super Mario Run. The social network / sort of game Miitomo couldn’t quite hang with the others. Did you think the 3DS was dead? Nope! We still have quite a fair amount of great content coming, including some new spins on familiar properties and a brand new franchise. It was a very close race, but Lady Layton pulled ahead at the last moment to edge out a pair of Dragon Quest games. 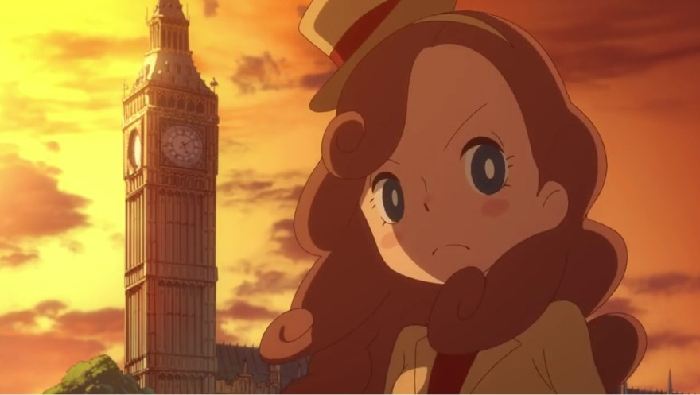 Fans of Layton are looking forward to the first mainline game starring his daughter. In the battle of the Dragon Quests the port of VIII barely topped the brand new XI, but both were heavily anticipated. Brand new RPG Ever Oasis and the third iteration of the popular BOXBOY eShop series were close behind, while poor Poochy & Yoshi barely picked up any points. Perhaps most of us have already played the game on the Wii U? It wasn’t a bad year for the 3DS eShop, which included a lot of sequels / remixes / etc. of some beloved properties. Not bad at all. Rhythm Heaven: Megamix barely squeezes above Phoenix Wright, but both of them put up quite a hearty battle! The first sequel to Picross 3D also puts up some solid numbers, as well as the sequel to BOXBOY! Azure Striker’s sequel falls a bit behind, while Noitu Love gets little love. Yeah I said it. 3DS was still kicking strong in the retail space in 2016, with a bunch of hot titles, including a few that had multiple versions. You just can’t top Pokémon! 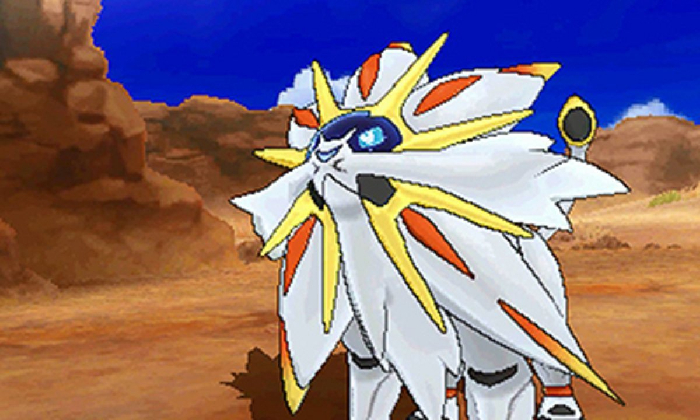 Pokémon Sun / Moon won our 3DS GOTY awards by a pretty solid margin. Fire Emblem, Kirby, Zero Escape and Dragon Quest VII all battled strong in the middle of the pack, while Final Fantasy Explorers fell a bit behind the others. The reason this is console most wanted and not Switch most wanted is a certain Zelda game that many people are still anticipating playing on the Wii U. Otherwise we have a load of Switch games on the way and many of them are highly anticipated. 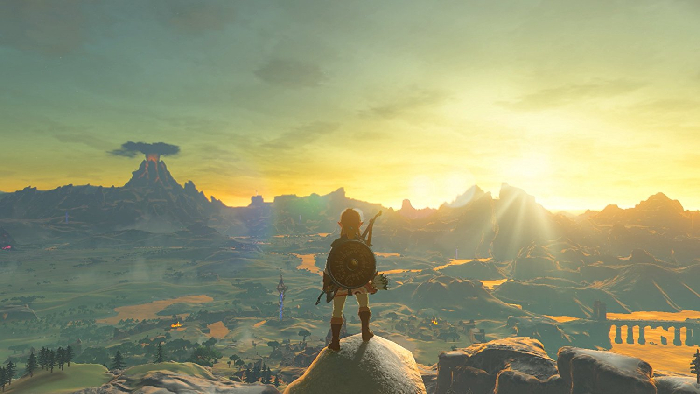 The amazing looking Super Mario Odyssey put up a good fight, but in the end nothing could top The Legend of Zelda: Breath of the Wild. Whether you plan to play it on the Wii U or the Switch, it is sure to be an amazing time. Splatoon 2 finished in a distant third, with Xenoblade Chronicles 2 and Yooka-Laylee not too far behind. 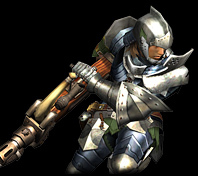 ARMS looks interesting, but it just didn’t have enough to get NWers more excited. 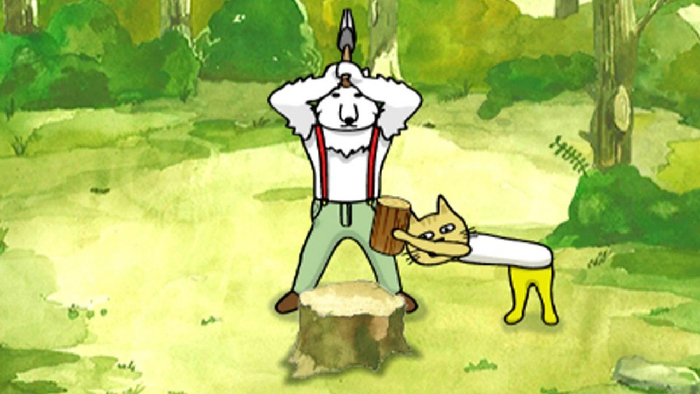 The Wii U might be on the way out, but it still received a pretty solid crop of eShop titles, including a game from one of our own, as well as strategy games, platformers, and… whatever Severed is. 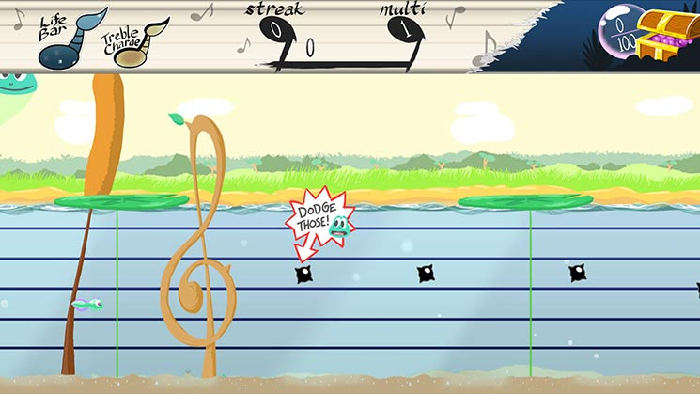 Tadpole Treble swam its way to our hearts and the top of our list with its unique rhythm-based gameplay (disclosure: this is the one developed by one of our own), with SteamWorld Heist not too far behind. Jotun barely edged out Severed for its spot in the top 3, while Noitu Love and Teddy couldn’t quite stand up with the rest. It may not have been the most proliferous year for the Wii U, but there were still some great games to spend your time on, including a Paper Mario sequel that surprised many with its quality and an oddball pair-up between Persona and Fire Emblem, among others. 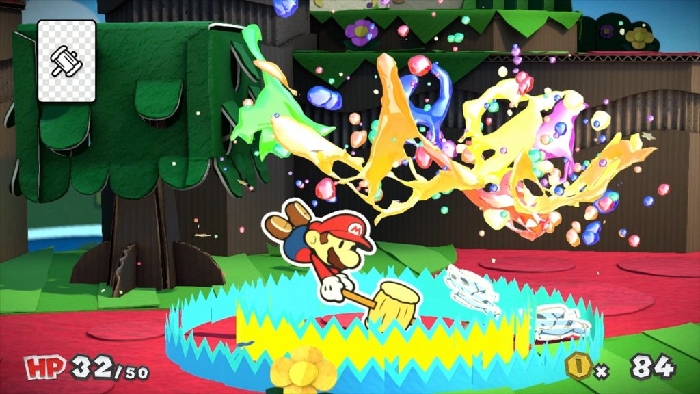 Paper Mario: Color Splash wins our 2016 Wii U GOTY without much trouble, though the often controversial Star Fox Zero managed to put up a decent fight. Tokyo Mirage Session and Pokkén fill out the middle of the pack, while Minecraft and Star Fox Guard just didn’t have what it takes to compete. And that just about does it for our GOTY 2016 awards. If you’re interested, you can view our GOTY results for past years here! PS. Thanks again to the members of the Negative World for a solid, if not particularly standout 2016 on NW! As usual I was pretty deep in game development so if I wasn’t as attentive to things around here as I should have been, I apologize. Only about a month late but I think waiting for the Switch reveal was the right decision! Congrats to the winners--this was a pretty unpredictable year. Next year should be really something, with Zelda and Mario duking it out for the crown. If you didn't win, I was going to flip NW like a tea table. Also, not nearly enough people played Tokyo Mirage Sessions, apparently.. Nothing too wild this year, although I was honestly a bit surprised by Lady Layton because she was sitting in 4th or so up until nearly the end. I even went and double checked the votes / people who voted just to see if it was some kind of weird alternate account thing by a huge Layton fan but nah, everyone who voted was a known regular. Rhythm Heaven was another late win, Phoenix Wright was leading that one from the start to nearly the end, but Rhythm Heaven popped up on top at the buzzer. The rest of the winners were fairly well decided early on, though there were a lot of changes in the runner-ups. Looks like more people need to play the Zero Escape series! Kind of too bad we didn't know about the new Fire Emblem games before voting. Would have been interesting to see where those would have landed. I did not know about Lady Layton! That sounds like a cool idea! Where's Mario Sports Superstars for Most Wanted? WHAT A GYP. It's too bad people didn't get into Minecraft and Terraria on Wii U, they would make for good community online games.